Rabbi Sitorsky of Bayswater's weekly Torah shiur (available on this site in MP3 format) is an advanced level discussion on the weekly Torah parsha. The Rav goes deeper into the Torah parsha covering key topics and connecting and relating them to the calendar and their significance to us. 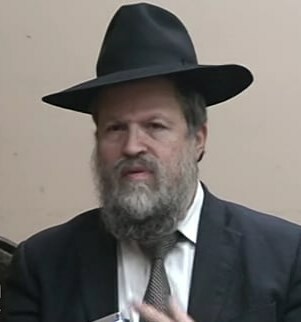 He weaves his unique shiurim with an eclectic array of sources including Gemara, Rishonim, Achronim and Sifrei Kabbala. If you enjoy these MP3 Torah parsha shiurim, please tell a friend about this site. Rabbi Sitorsky is available for speaking engagements. If you are interested in having him speak in your shul or event please send an email to scharflevi@gmail.com. Questions or comments to the Rav on the Torah parsha or his MP3 shiur or shiurim can also be sent to this address.